Looking for the perfect gift for everyone on your list? Let Cake Bites be your one-stop shop! Delicious and beatifully designed, you can't go wrong with our unique Cake Bites! Available in a variety of sizes and designs, we have the ideal gift box for all your gifting needs. You select which of our decadent, hand-crafted Cake Bites to fill the box with! 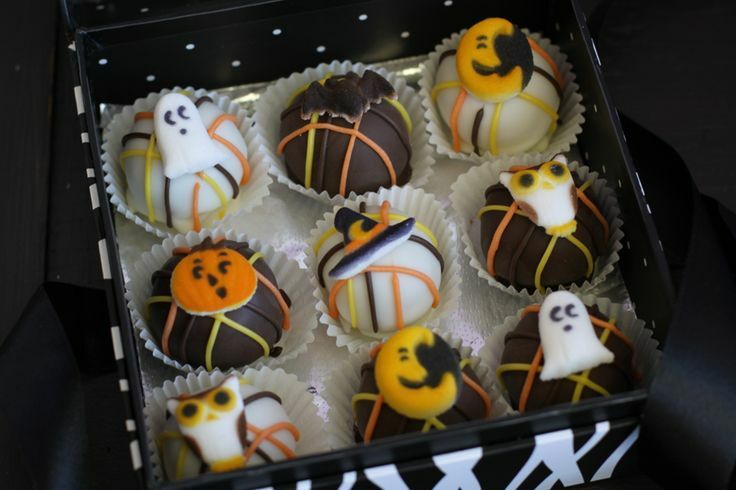 Looking to ship someone cake balls? While we are unable to ship cake bites in our gift boxes, we do have gift wrapping options available during checkout! Order a gift box or ship a gift! Click here for corporate gifts.